Sorry I’ve been so silent recently. I haven’t been able to access my website for some annoying reason. However I’ve been working hard on my current bird project, and here is a recent watercolour to keep you going. 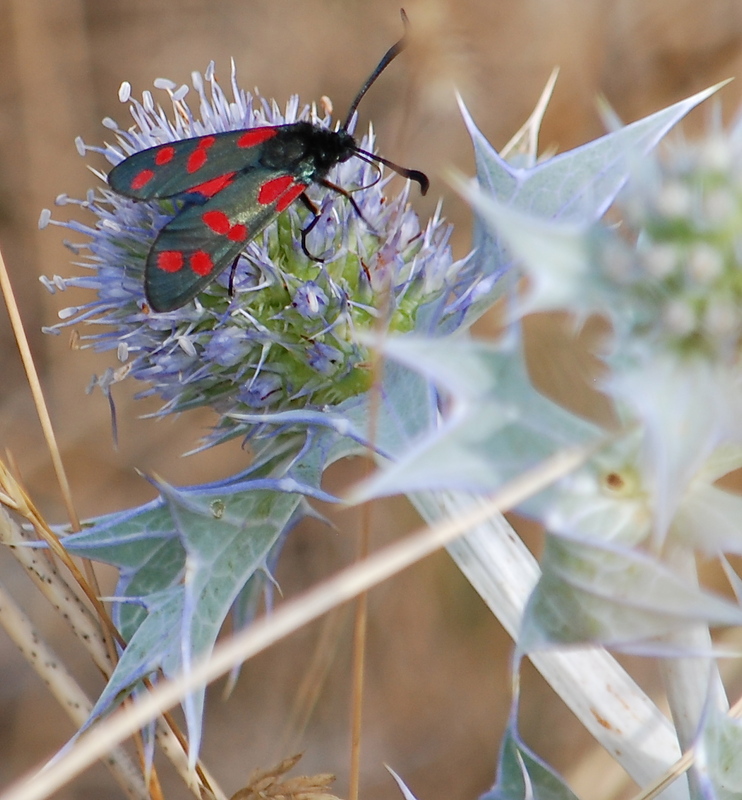 And here is a 6-spotted burnet moth on a mauve sea holly, most beautiful and subtle of all dune plants. This entry was posted in Uncategorized and tagged little tern, nesting, painting, watercolor. Bookmark the permalink.